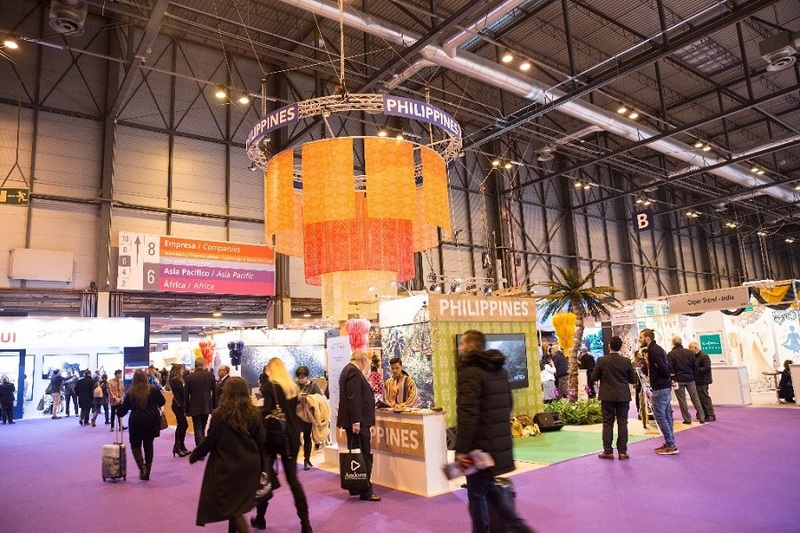 The Philippines was well-represented in Spain’s largest annual tourism and travel fair, the Feria Internacional de Turismo (FITUR) which was held on 23-27 January 2019 at IFEMA, Madrid. 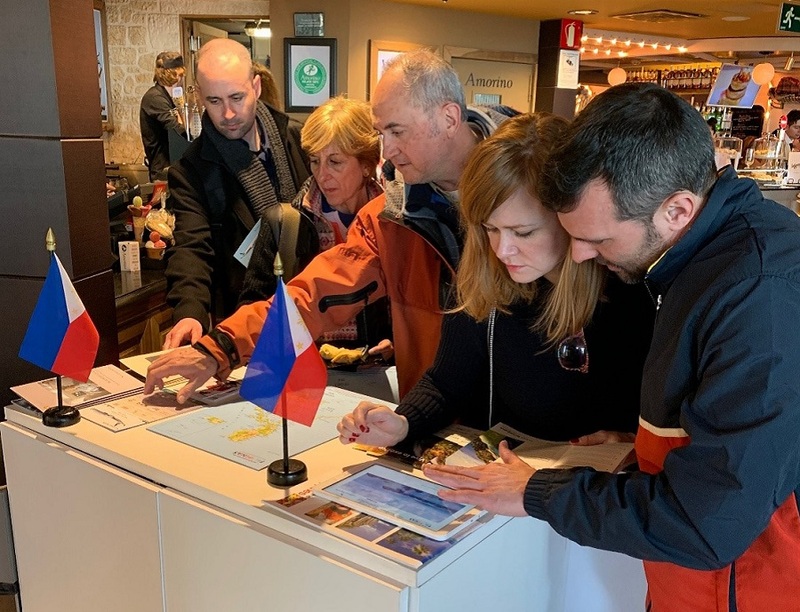 A record number of 253,000 visitors and more than 140,000 tourism professionals participated in the event. The Philippine delegation was led by Department of Tourism’s Chief of the Office of Product and Market Development for Europe Niel Ballesteros and Tourism Attaché Gerard Panga from the Department of Tourism office in London, as well as Consul Ralf Rodan and other officers of the Philippine Embassy in Madrid, with tour operators and executives from high-end, luxury resorts in Bohol, Palawan, and Boracay. 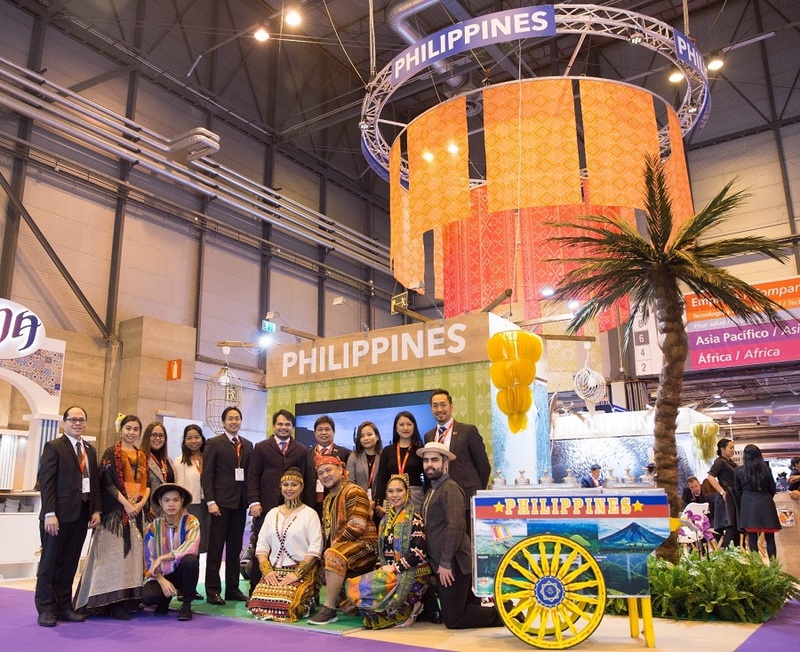 The Philippine booth featured Pahiyas Festival-themed décor, Kenneth Cobonpue furniture, and visuals of key tourism destinations in the country. Visitors were also treated to performances by a Filipino folk cultural group and a flair bartender who served Philippine liquor and Don Papa rum. 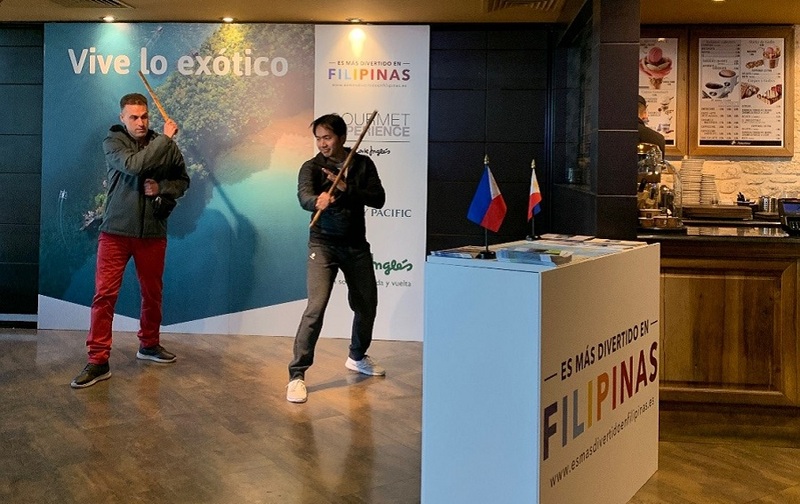 On 26-27 January 2019, the Department of Tourism London, with the Philippine Embassy, partnered with Viajes El Corte Ingles, the travel office of the Spanish retail giant El Corte Ingles, to promote the Philippines at the Gourmet Dining Experience at El Corte Ingles Callao with a cultural program featuring members of the Filipino Community to attract potential tourists. The program included an arnis exhibition by Consul Mikhal de Dios, a cooking demonstration by Chef Marissa Bautista, flair bartending by Dennis Barela and a mini-concert by Juancho Cruz. 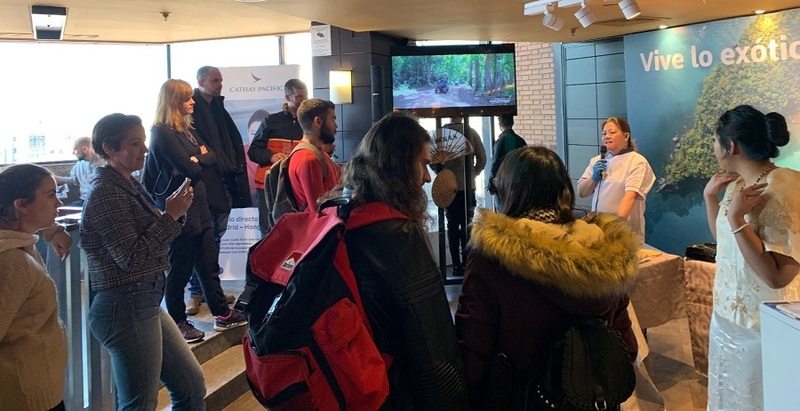 The tourism presentation continued in Malaga and Barcelona on 28 and 29 January, respectively, and was attended by key travel operators from the said cities. The Philippines saw the arrival of around 32,312 Spanish tourists in the Philippines from January to September 2018, which marked a 20.56% increase from 2017 figures. Through more aggressive promotions and further visibility in the media, it is expected that current interest in the country is sustained.